A HSR Planning Advisory Board has been set up to support the delivery of a high-speed railway between Toronto and Windsor in Ontario, Canada. The corridor, which would become Canada’s first high-speed line, will support services up to 250km/h along a mix of existing and new rail infrastructure. 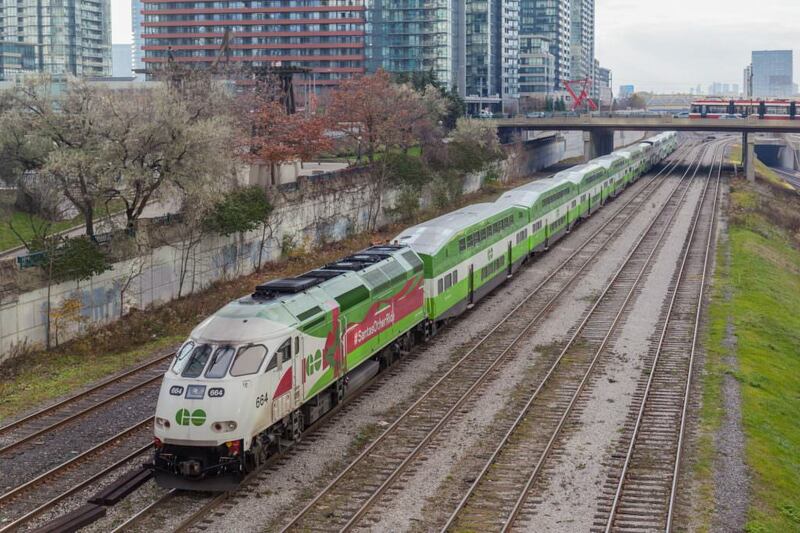 A high-speed rail service would cut the journey time between Toronto and Windsor from more than four hours to just over two. The government anticipates that the line will be constructed in two phases. Phase one will include stations in Toronto, Pearson airport/Malton, Guelph, Kitchener-Waterloo and London. Phase two will extend the line to Chatham and Windsor. Phase one could be completed as soon as 2025, according to the government’s project timeline, and phase two by 2031. The Government of Ontario has said the advisory board will offer advice on commercial issues and will “engage with the private sector, stakeholders and indigenous communities”. Next articleBi-mode trains: Unlocking opportunity?